Last Saturday, I decided to make a delicious brunch. 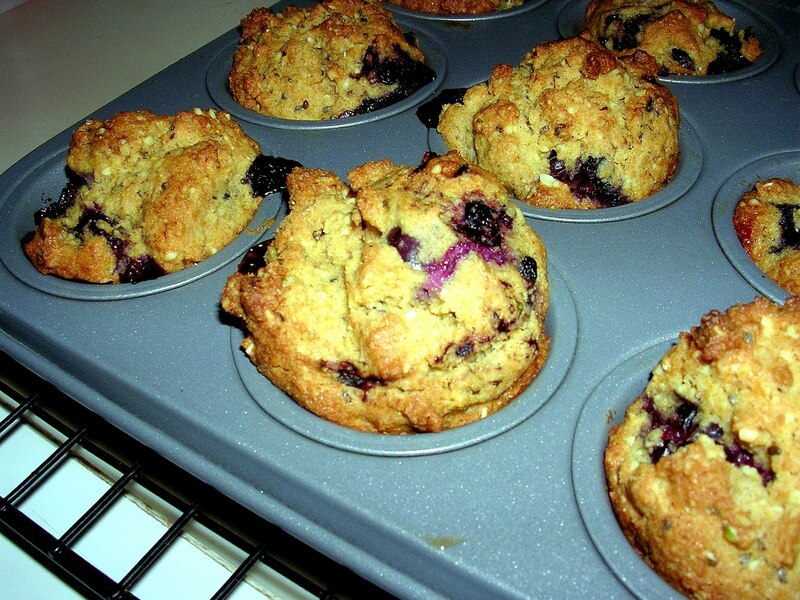 I was inspired by yet another gifty from IIN, gluten-free, wheat-free, sugar-free, dairy-free blueberry maple muffin mix from Purely Elizabeth. 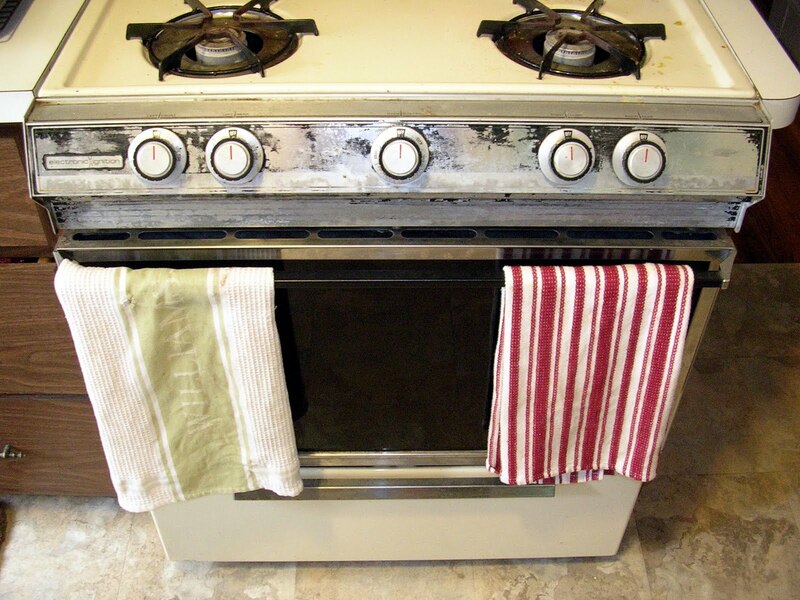 I popped the mini muffins into my ancient oven. (You can’t really tell from this picture, but there are no numbers on the burner dials…they have two settings: inferno and gas leak). The mini muffins came out perfectly! To round out our brunch, I made some scrambled eggs (two eggs, two whites each), and bacon, because, as we know, no brunch is complete without bacon! I also sliced up a peach I had lying around. It was a protein packed, blueberry muffin-y brunch! 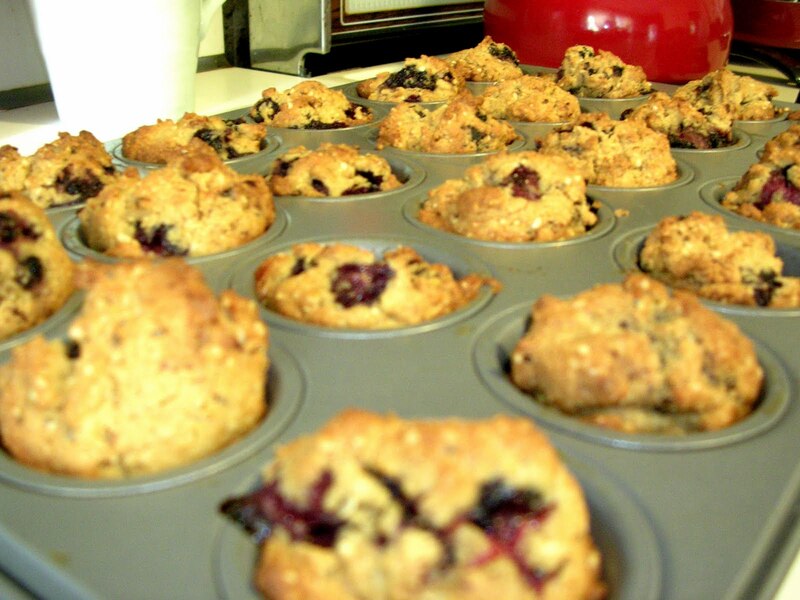 The muffins were great: they had a very unique taste– maybe it was the chia seeds and millet flour. 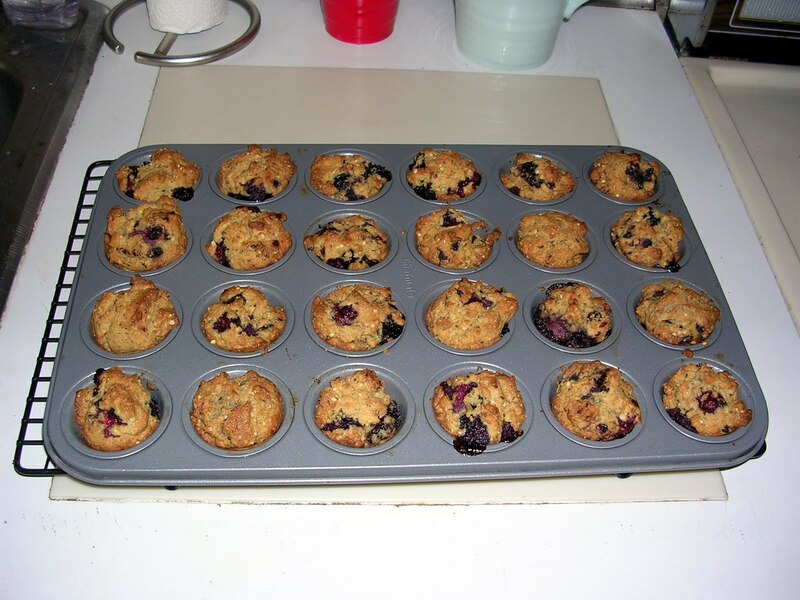 I used to be some sort of muffin freak (I would eat a dunkin’ donuts reduced fat blueberry muffin every morning before work in the olden days), and I really liked these! 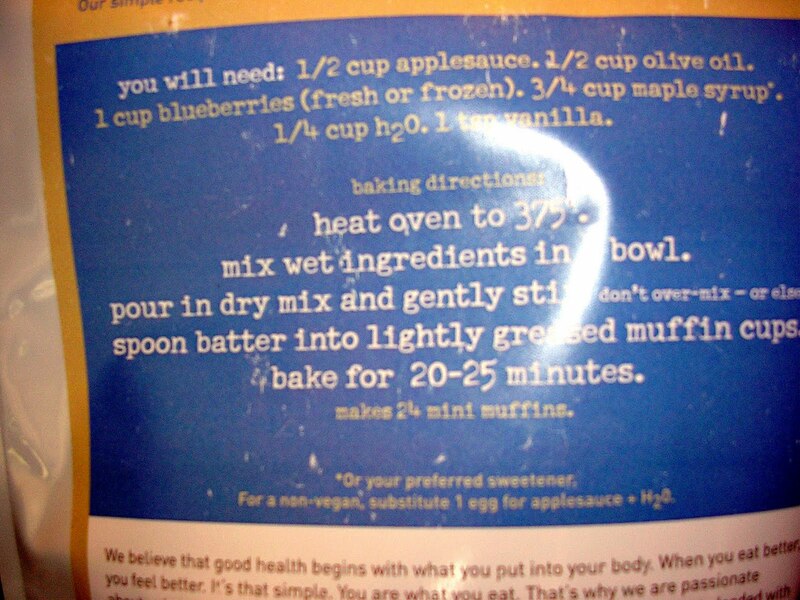 I’m not sure if I would buy the mix myself, but I definitely plan on using it as a model for my own healthy blueberry muffins.